As always, thank you for your support. We are looking forward to seeing you throughout the spring and summer for some really fun live performances. Dizz’s As Is in Laguna Beach. Back at our regular, favorite Wednesday hang out, Dizz’s As is on PCH in Laguna Beach. 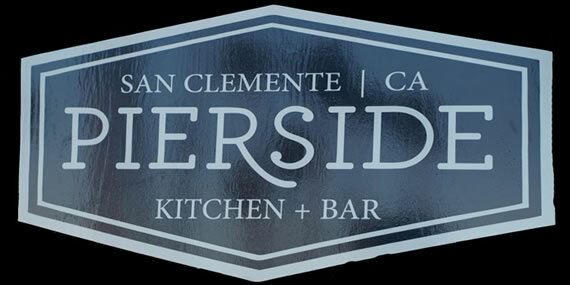 Enjoy sultry, smoky sounds of Cheryl Silverstein and talented accompanist, Carol Roman. Ideal to Uber over too… enjoy full bar all night, with no worries about parking or driving! We are at Dizz’s every 2nd Wednesday. Join us for some Wednesday wine and wind down! Reservations recommended. Enjoy the softly lit, quaint location filled with ’20s and ’30s memorabilia. The atmosphere is intimate and cozy. 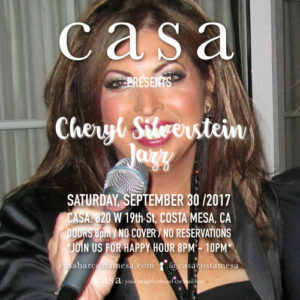 Come join us to experience Laguna Beach charm with Dizz’s personal touch and soulful sounds of Cheryl Silverstein and company. Happy Hour: Tuesday – Sunday 5 p.m. – 7p.m. | Kitchen Hours: Tuesday – Thursday 5:30 p.m. – 9 p.m. | Kitchen Hours: Friday – Saturday 5:30 p.m.- 10 p.m.
Live Music May 7th from 6-9 pm in San Juan Capistrano at Trevor`s at the Tracks! Cheryl Silverstein and Brian Clemens performing all your favorites! Trevor`s delivers spectacular ambiance and fine dining with both indoor and patio seating. Adjacent to the train station at 26701 Verdugo St, in charming downtown San Juan Capistrano. Harpoon Henry’s in Dana Point Harbor. We had so much fun last year. We’ll be back performing a holiday showcase this weekend at the 5 Lagunas (Laguna Hills Mall) Including the “Cherylettes”. This year we have added Kerry Boulian to our group along with Judi Sachs and Iris Rosenfeld (and posthumously Debi Kuhn). Accompanied by Carol Roman. We will be singing at the LH Mall sat. Dec. 10, 12-2 & 4-6 pm inside the mall at the entrance to JC Penney. Hope to see you! Proud to be asked back to Molly Blooms in San Clemente. We all enjoyed a lively night Nov 25th with tunes ranging from pop rock to blues to Holiday tunes. We will be featured artist again on Saturday, Dec 17th from 8:30 to 11:30. Come enjoy fine wines, small plates and live music at Barnoa French Wine Bar In San Clemente. Come join us this Fridaynight, August19th 6-9:30 at the always incredible RanchoCapistranoWinery right across from the train station in beautiful, historic San Juan Capistrano See event posting on Facebook for more details and to invite your friends! Enjoy a night under the stars with a vast selection of fine wines, and wonderful dining experience. Ask about Summer time music dates for OC fair events and entertainment. 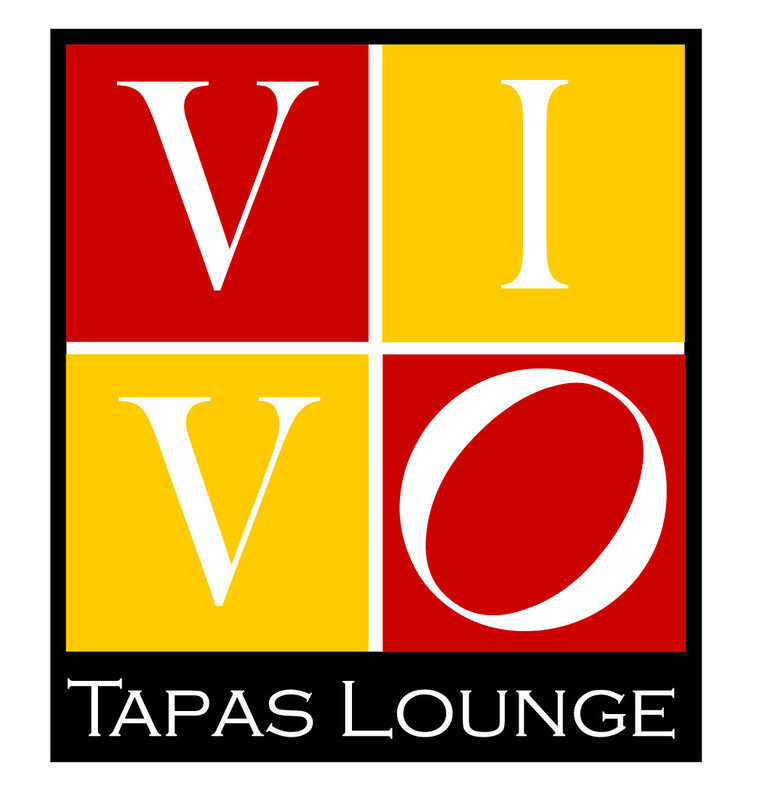 Come in live music for elegant cocktails, carefully selected wine and beer menus,and delightfully sophisticated fusions in main courses, small plates, desserts and more. Other recent gigs by Cheryl – if you came out, Thank you! Feel free to make a comment or do a review for us or the restaurants. Doubletree suites MoQuila Agave lounge 4th floor, ocean view lounge. Great music, food and drinks & free parking. 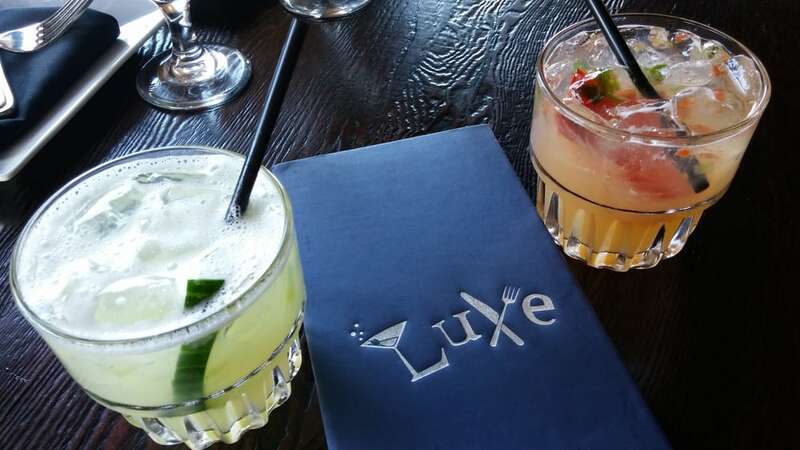 Luxe Martini Bar, Dana Point Come in for specialty drinks and great small plates. This is the time to really kick up your heels and celebrate with some holiday cheer!! PS Del Prado goes both directions now! 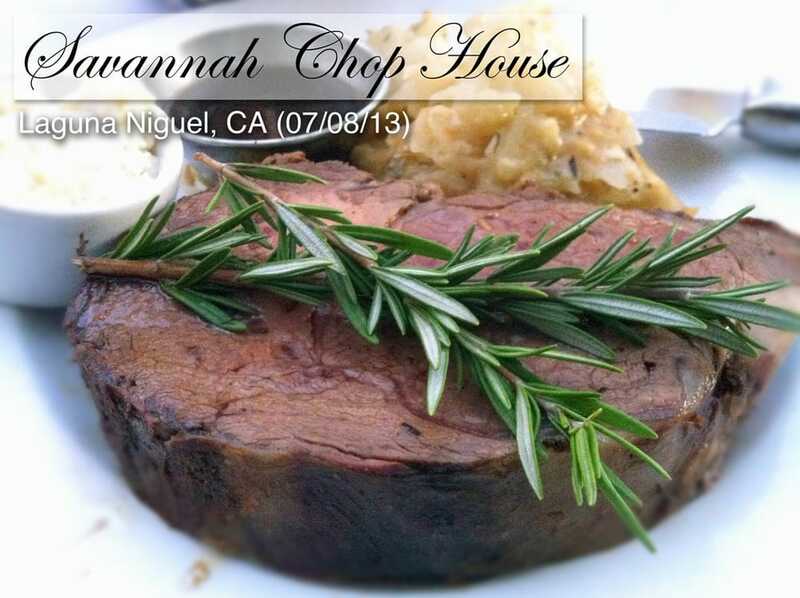 Join us for fabulous food and live music in South Orange County. We perform quite regularly at Savannah on Monday nights! This a great place to find live music on days most bars and restaurants do not provide music. Thanks for coming out for our many past performances at OC Tavern! Come on out .. NO COVER! Join us at OC Tavern for live music in the OC! Fabulous food, pizza and appetizers! Come early for best seating and happy hour savings! RSVP or Like our page on Facebook! 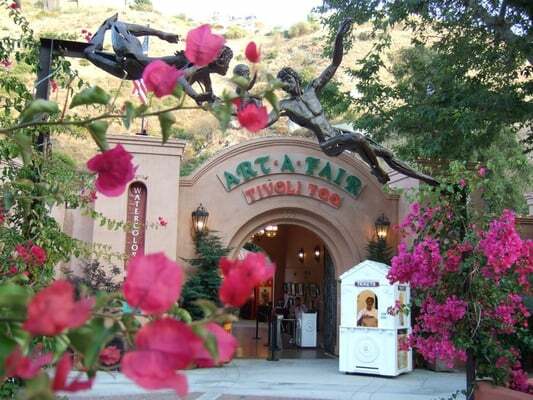 Enjoy classics, pop and jazz while dining on fine Italian cuisine in the heart of quaint San Juan Capistrano. This one is just an hour long showcase but come out for the evening and enjoy other artists as well. Relax after a round of golf or simply join us for the scenery and fresh air and a glass of vino. Great venue for a girls evening out! Cheryl is available to sing for private events. Don’t forget to BOOK your event early!